When is We Need to Go Deeper coming out? the finished product as you guys are, so rest assured we are working hard on getting it done. have some idea of how close we are. At the moment we're only looking to release Deeper on Windows, Mac and Linux platforms. and buy it when release day comes! start the game from the top), and in our case, a whole lot of unlockable weapons, items, and tools. genre as well. Some notable rogue-likes include FTL, Spelunky, and Dungeons of Dredmor, among many others. Will it have LAN/Online Multiplayer? all a part of the Deeper experience; but hey, to each their own. Do I have to have four players to play? lower player numbers as well. deliver a great co-op experience. No promises, but we would certainly like to have it as an option if at all possible. Will there be PVP modes? At this time there are no plans for implementing any kind of PVP (Player vs Player) modes in Deeper. Can I Monetize Videos of We Need to Go Deeper? Absolutely! We encourage and allow all Let’s Plays, Reviews, Previews, etc. of We Need to Go Deeper. Y’all have our expressed permission to monetize said videos as much as you like. Why aren't there more Frequently Asked Questions here? 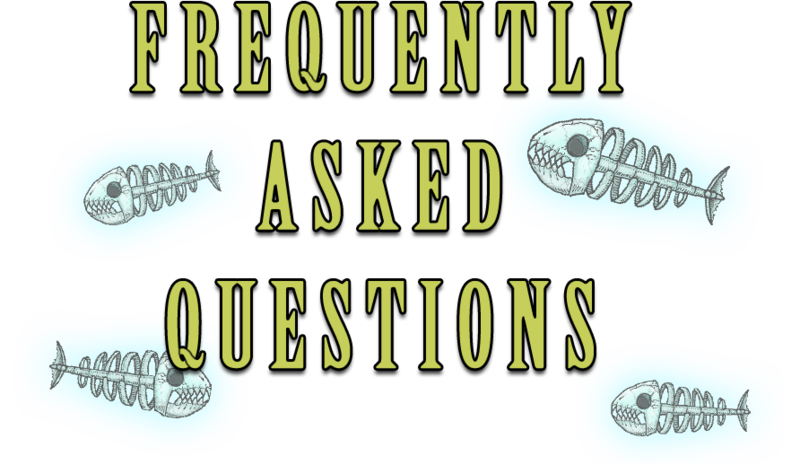 form so we can start filling up this page with more of your questions!